BLOG-PH.com is one of the Top 100 Philippine Blogs, currently at #88 (reference) according to Top Blogs Philippines Website [TopBlogs.com.ph], out of the 7,937 blogs listed on the website. It peaked at #2 at Music Category (reference) out of 138 music blogs listed on the website. BLOG-PH.com is also the #6 blog (reference) on News & Journalism category, out of the 208 news blogs listed on the said website. According to 100PinoyBlogs.com, BLOG-PH.com is the Top #7 Lifestyle Blog and the Top #63 on "Top 100 Blogs That Matter." 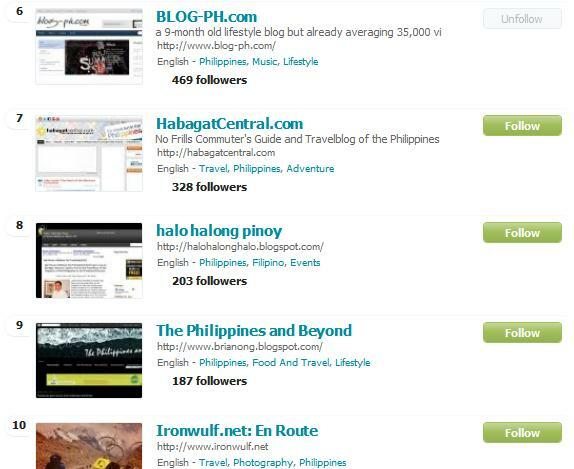 100 Pinoy Blogs that Matter is a monthly ranking of the most-read Filipino blogs. To ensure objectivity, the rankings are being based solely on web traffic via the Alexa traffic data. While on RATIFIED.ORG which ranks Philippine blogs based on Feedburner subscribers, Google Pagerank, Alexa World Ranking and Alexa Inlinks, BLOG-PH.com is currently at #2 on Home and Living category, #2 on News and Journalism, #4 on Fashion and Lifestyle, #8 on Food, #9 on Entertainment, #16 on Travel & Leisure, #22 on Technology, #34 on Personal and the Top #135 blog overall out of 1,167 blogs. 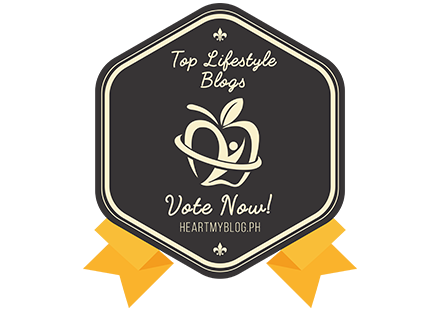 TRAVEL.BLOG-PH.COM was created in July 2013 and won as the #3 on The Top 10 Emerging Influential Blogs of 2013 in September 2013. The recognition took place in SMX Convention Center on September 21, 2013 during the Digital Influencers Summit 2013. Foodtrip.info is #14 on Food Category and Jay-elx.blogspot.com is #20 on Entertainment category. BLOG-PH.com has Google Page Rank 3, Page Authority: 46, Domain Authority: 37, according to MozRank. Ranked by Alexa.com as one of the top 300,000 sites worldwide. Current Alexa Global Traffic Rank is 303,907 (2,896 Rank in the Philippines) with a reputation of 166. BLOG-PH.com currently has 1,706 Facebook Fans, 588 NetworkedBlogs followers, 549 Feedburner email subscribers, 287 Google Friend Connect Followers. JayL Aquino has 4,011 Facebook Friends, 4,045 Instagram Followers, 2,703 Twitter Followers, 2,482 Facebook Fans, 897 Plurk Friends, 547 Friendster Friends, 395 FourSquare Friends, 277 Google+ Followers, 230 FormSpring Followers, 268 Facebook Subscribers, 247 LinkedIn Connections, 41 Youtube Subscribers, 19 Yahoo! Meme Followers, 33 Tumblr Followers, 6 Identi.ca Followers. You can also follow JayL Aquino, owner of this blog at these social networks: Facebook, Twitter, Tumblr, Multiply, Plurk, FriendFeed, Yahoo! Meme, Identi.ca and BrightKite. Because of blogging he now has Samsung Galaxy Note GT N700, Apple iPad 2 16GB, Nikon D3100 DSLR, Samsung NC110 Netbook, HP Mini 110, HTC Mozart 7, iPod Touch 4G, iPod Nano 5th Gen, Modu Phone, (the world's lightest phone) Cisco FLIP Mino HD Camcorder, Samsung Desktop PC and MSi Wind U160. Media Partner, "No Ordinary Summer" w/ Queso, Urbandub & Franco. Included as "Reference" for Madonna's twelfth studio album on Wikipedia. 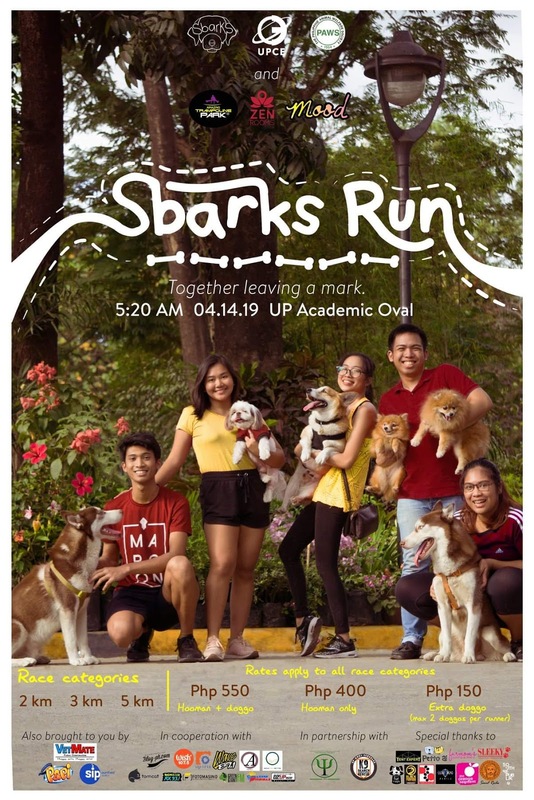 Media Partner, UP Alpha Phi Omega Sorority's "EFFIN' HOT: Drenched in Midnight Heat"
Cool. 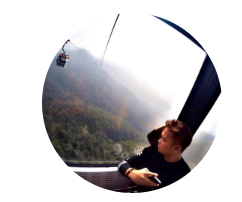 Seems like I'am a new in blogging. Congrats for making possible to create this blog. I am looking forward for more of your post here. Good Luck! Hi! I'm a blogger too of konyonessinthecity.tumblr.com ... I get really inspired by young bloggers like you! :) Lets write more helpful stuff! :D BTW thanks for the follow via twitter.. I'll follow back. i am inspired by your blog,,i am new to blogging, just started months ago..its good seing your blog im learing a lot.